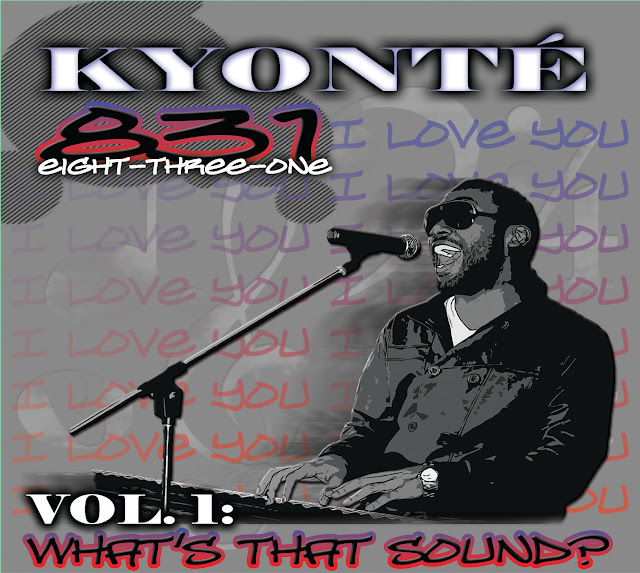 Producer and songwriter Kyonte', recognized for his Grammy Nominated work with Rhaeem DeVaughn and Ledisi, steps from behind the writers table to release his debut album, "831 Vol.1: What's That Sound" on February 23, 2010. "831 Vol. 1: What's That Sound" depicts music diversity at its best. This album is a must have that reflects Kyonte's songwriting ability to transcend life and love into the perfect musical melodies which speak to the soul. When you ask Kyonte' the true meaning of "831 Vol. 1: What's That Sound", he says Eight Letters, Three Words, One Meaning. A love that is reflective of body language, a passion that not only reflects the love of a person or a thing, but a zest for living and experiencing life. Following in the footsteps of a host of his favorite musicians, "831 Vol. 1: What's That Sound", is the quintessence of listening pleasure, a musical compilation of life and love that brings the element of timeless music that reminds you of an eclectic blend of legends such as Prince, Luther Vandross, and Donny Hathaway all rolled into one. The albums lead single, "Body Shop" shows Kyonte's musical versatility with an up-tempo club banger about inviting an already perfect woman to his life or shop for display. 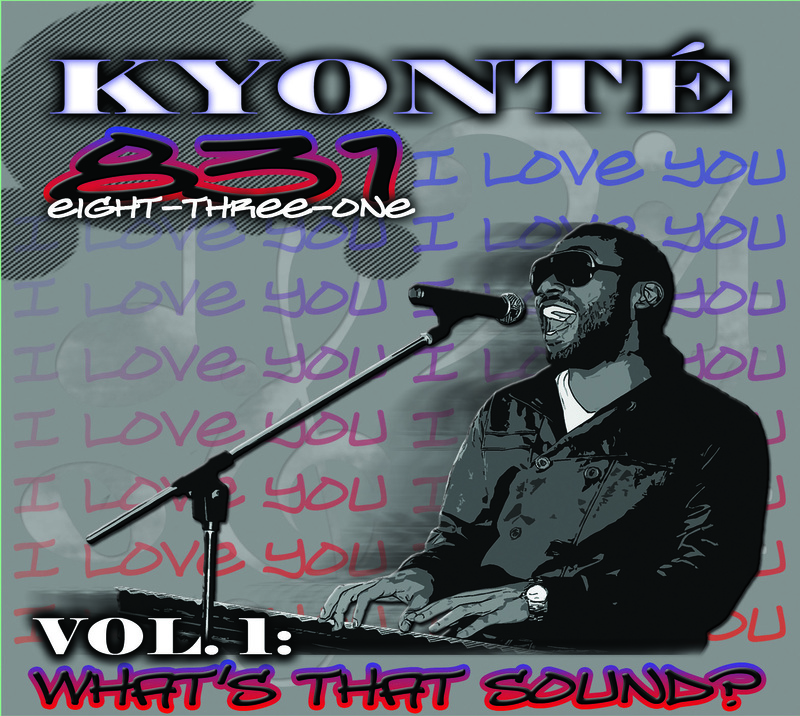 iTUNES LINK : 831 Vol 1 "What's That Sound"